Law is not common sense. It is not simple arithmetic as well. Ask any Mathematics teacher on how to round off a fractional number. He will say that figure less than .5 is to be ignored and figure more than .5 shall be treated as one. But the Supreme Court, while interpreting Section 35 of the Maharashtra Village Panchayats Act, 1959 has held that this principle of rounding off is not applicable in this case. The issue before the court in Ganesh Sukhdeo Gurule vs. Tahsildar Sinnar was quite simple. 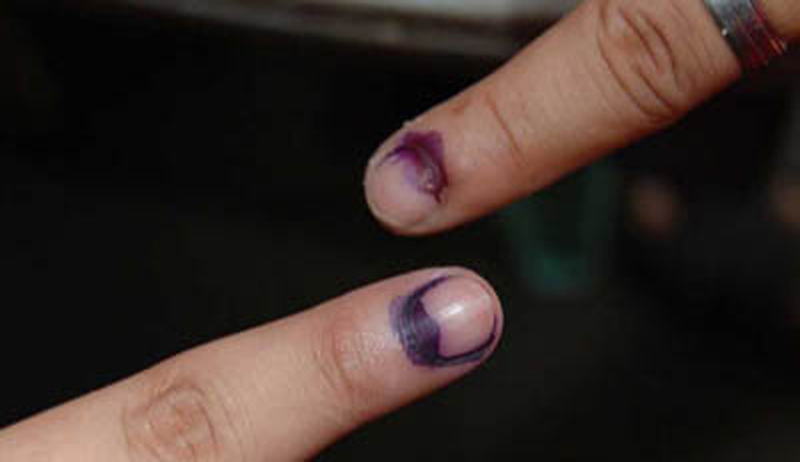 There were only eight members in the panchayath (one was disqualified). Two-third majority for the no-confidence motion had to be computed from eight. Two-third of 8 being 5.33, the dispute was whether it is to be rounded as 5 or 6. Those in favour of no confidence motion contended that for applying the principle of rounding off, 5.33 votes have to be rounded as to five. Setting aside the high court order, the bench held that motion of no-confidence was not passed since it was not passed by less than two-thirds of the total number of the members who were for the time being entitled to sit and vote.